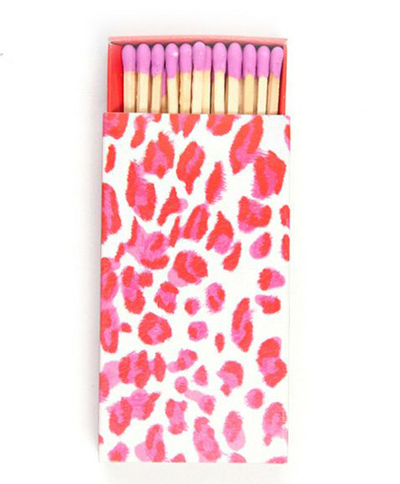 This Leopard 4″ Matchbox is a bold and colorful addition to your bar cart or coffee table and makes the perfect hostess gift. $6. Buy here.